Coldwater, MI—April 25, 2012— BDS now offers a track bar rebuild kit for BDS track bar ball stud ends on ZJ, XJ, and TJ models. 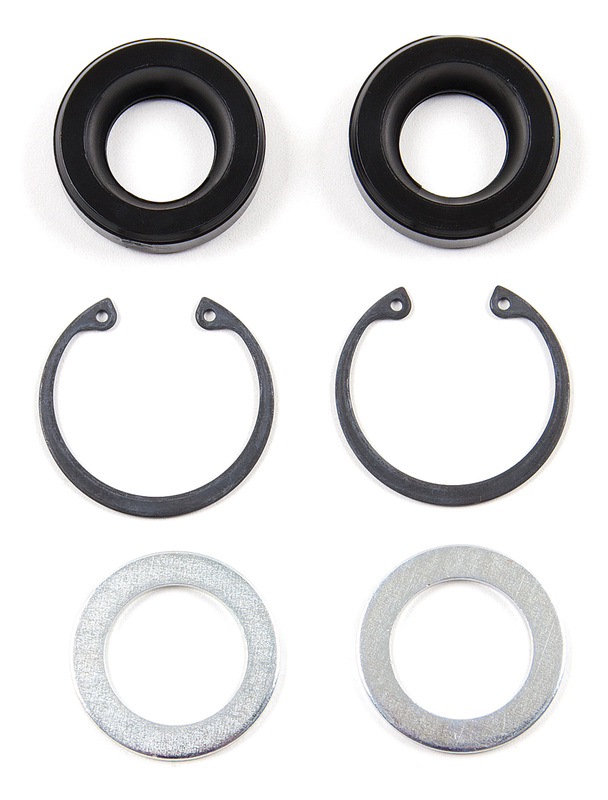 The kit includes new bushings, washers, and snap rings for a quick and easy rebuild. For more info on the this bushing kit and distributors near you, check out BDS Suspension or call (517) 279-2135.